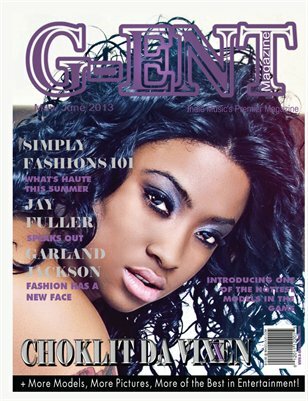 G-Entertainment Magazine is dedicated to aspiring models, actors, and artists. 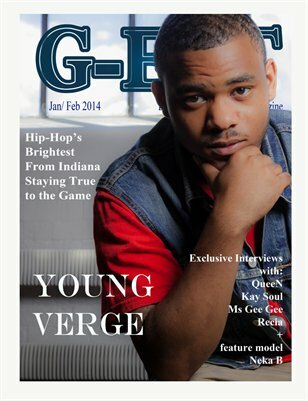 Providing a platform for new and undiscovered talent to showcase themselves. 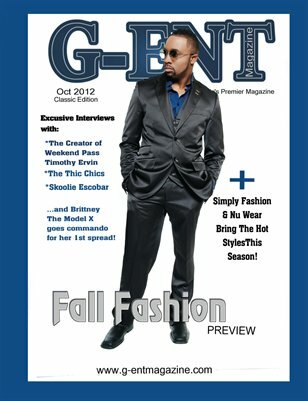 G-Entertainment Magazine is a music, models, fashion and lifestyle publication. 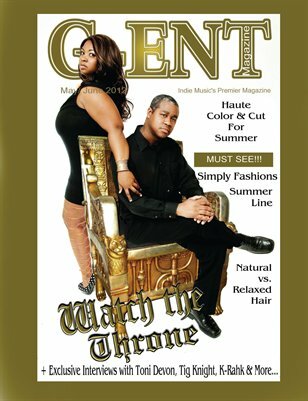 We showcase up and coming models and artists from all over the world. 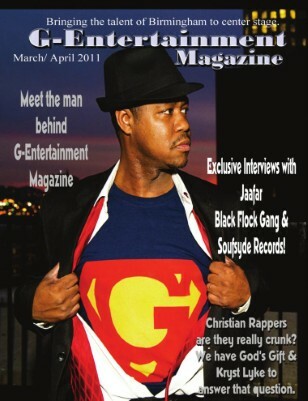 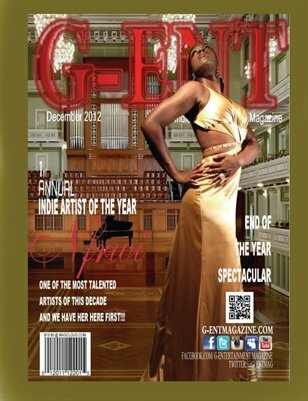 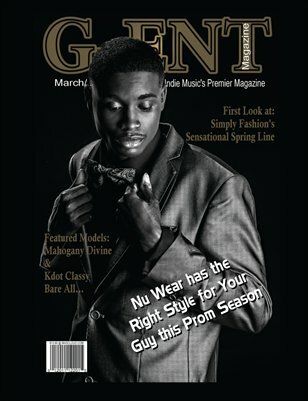 G-Entertainment Magazine is a publications that promotes up and coming models, artists and business. 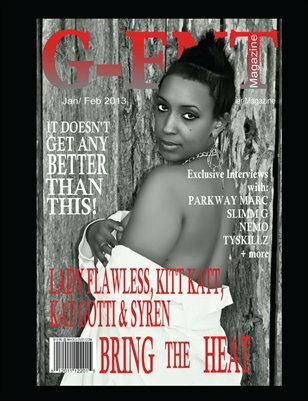 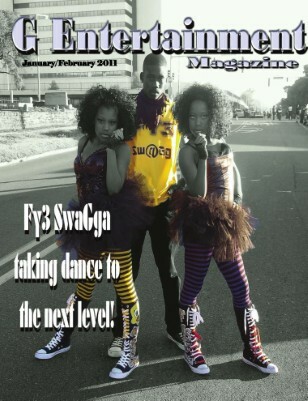 The hottest entertainment publication ever! 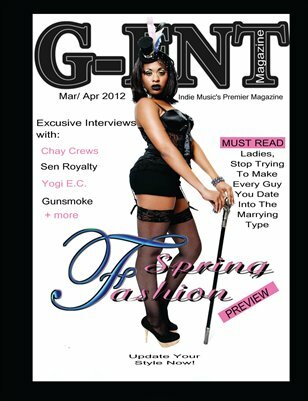 G-Entertainment Magazine is the premiere publication of indie music, fashion, health & beauty and models. 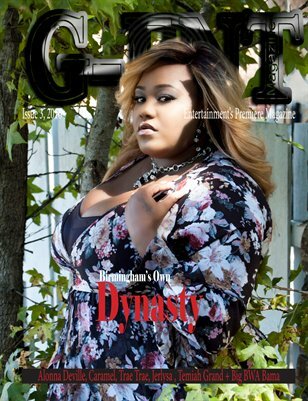 G-Entertainment Magazine provides a platform for unsigned artists, aspiring models and actors to be seen. 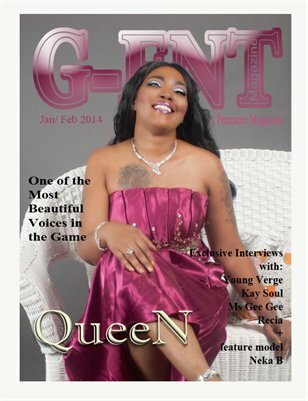 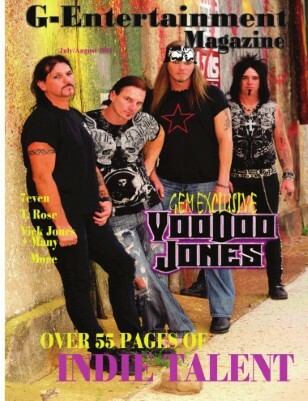 G-Entertainment Magazine the fastest web-based publication in the South.